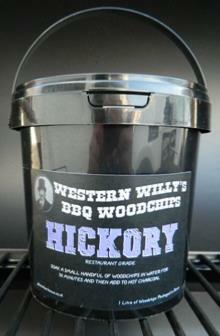 Restaurant Grade Woodchips From Western Willy. 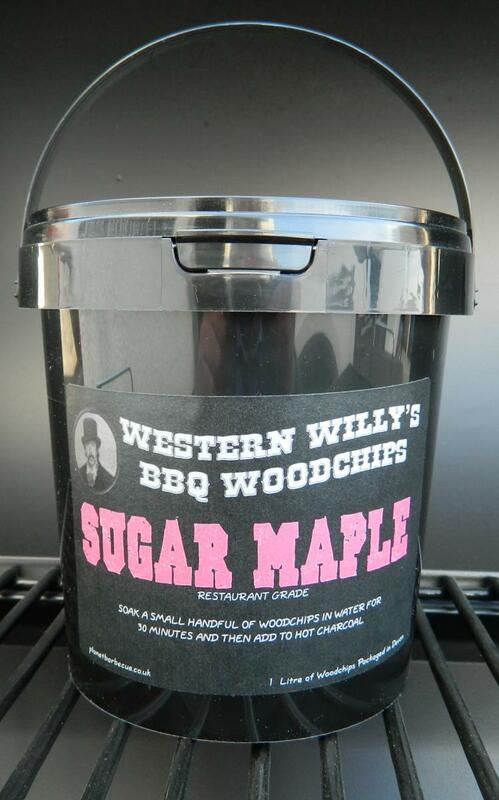 10 Flavours to choose from: Apple, Alder, Beech, Birch, Cherry, Chestnut, Hickory, Oak, Sugar Maple and Whiskey Oak. 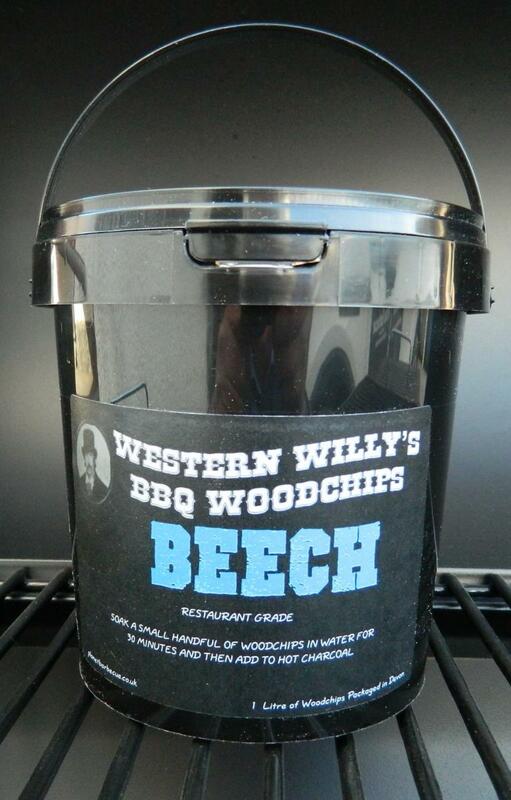 Ideal for restaurants and catering establishments. 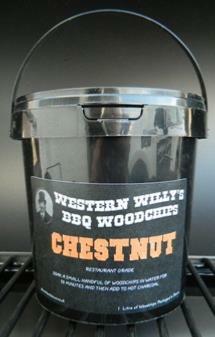 Black bucket food grade tub keeps your woodchips dry and clean. 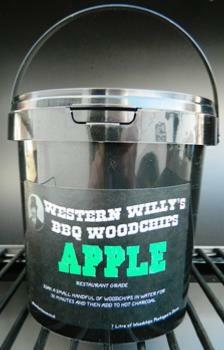 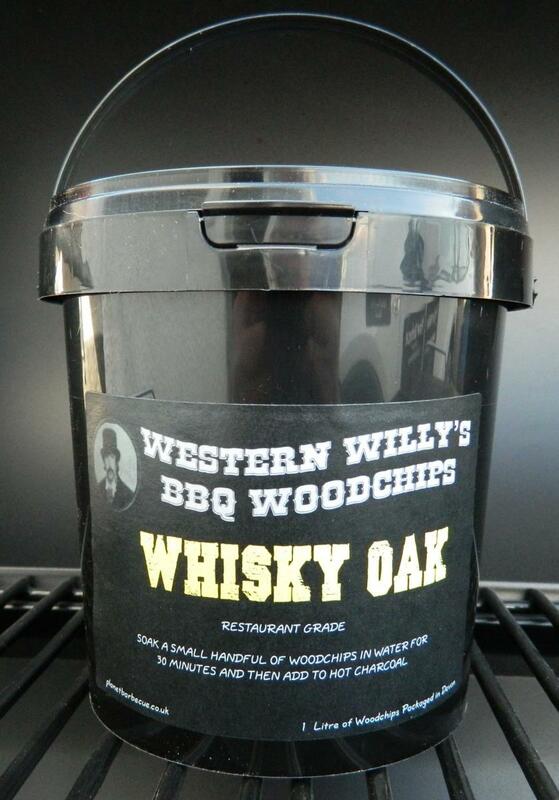 Supplied in 1 litre, 5 litre and large 20 litre Tubs of Restaurant Grade Woodchips From Western Willy. 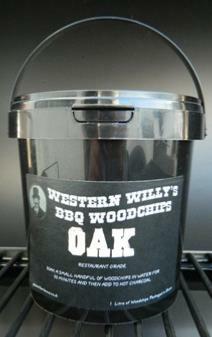 High quality grade woodchips as used by London BBQ restaurants. 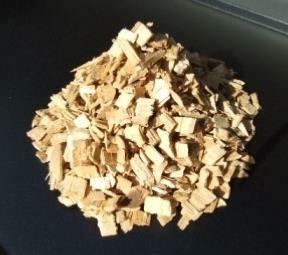 Pure wood no additives and produced from managed forests. 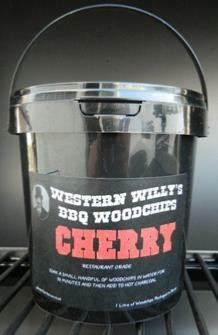 WESTERN WILLY'S WOODCHIPS LAUNCHED AT EARLS COURT.